Telangana SSC exam timetable: The examination date sheet or timetable for SSC, OSSC and vocational candidates for both regular and private mode have been released on the official website – bsetelangana.org. 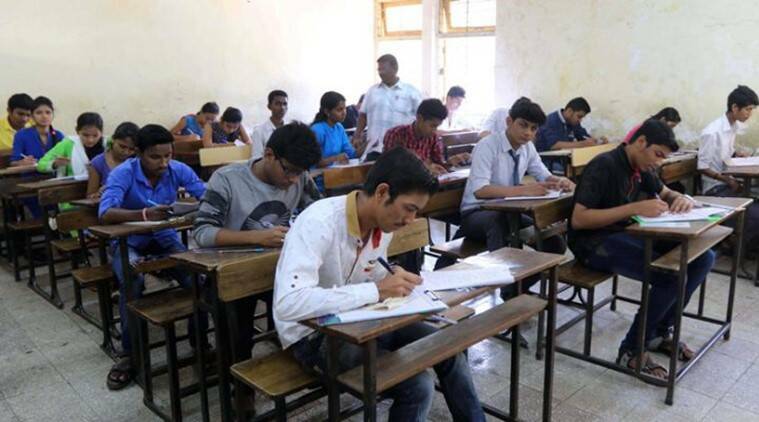 According to the official release by the Board of Secondary Education Telangana State, Hyderabad ( BSE TS) the exams will begin from March 16 and end on April 2, 1019. The academic course subjects are common for both SSC and OSSC candidates. Candidates will be allotted different question paper sets. if any candidate attempts question paper other than their allotted set, their candidature will be cancelled, according to the official notification. If any candidate appears in an exam centre other than the one assigned, they will be disqualified.